Euphonycart presents Roland C-30 Digital Harpsichord. From solo performance to ensemble playing, the C-30 provides the perfect sound and touch for baroque music. Enjoy the best of both worlds — a new-generation digital harpsichord with authentic sound and touch, excellent playability, and soul-stirring expression. Euphonycart presents Roland C-330U- DA Classic Organ. 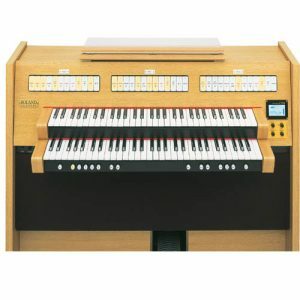 The C-330 Classic Organ is compact yet feature rich. 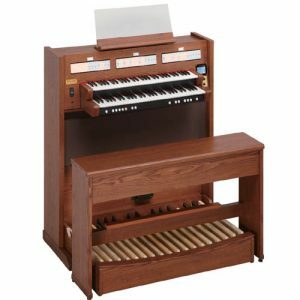 With a newly designed dual-manual tracker-action keyboard and concave pedalboard, it offers incredibly authentic pipe-organ sound, touch, and spatial ambience in a space-saving cabinet. 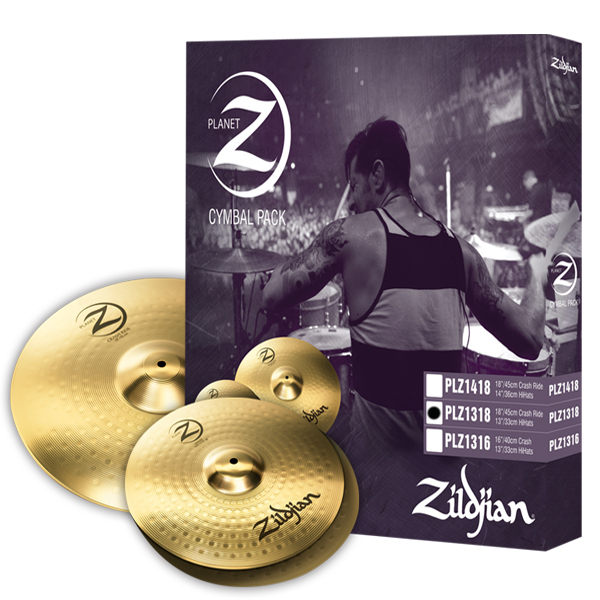 It’s a dream come true for hobbyists, music students, and serious performers alike who want cathedral-size sound without requiring a cathedral-size space. Euphonycart presents Roland C-330U- LA Classic Organ. 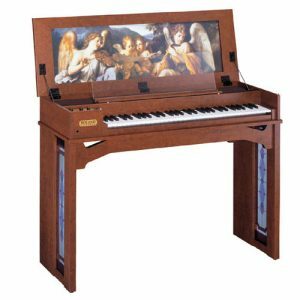 The C-330 Classic Organ is compact yet feature rich. 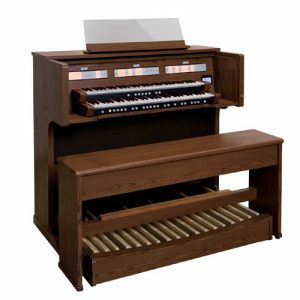 With a newly designed dual-manual tracker-action keyboard and concave pedalboard, it offers incredibly authentic pipe-organ sound, touch, and spatial ambience in a space-saving cabinet. 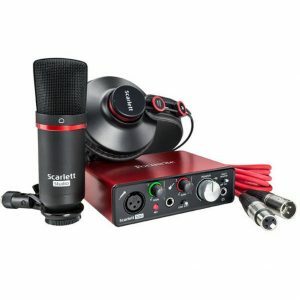 It’s a dream come true for hobbyists, music students, and serious performers alike who want cathedral-size sound without requiring a cathedral-size space. Euphonycart presents Roland C-380U Classic Organ. 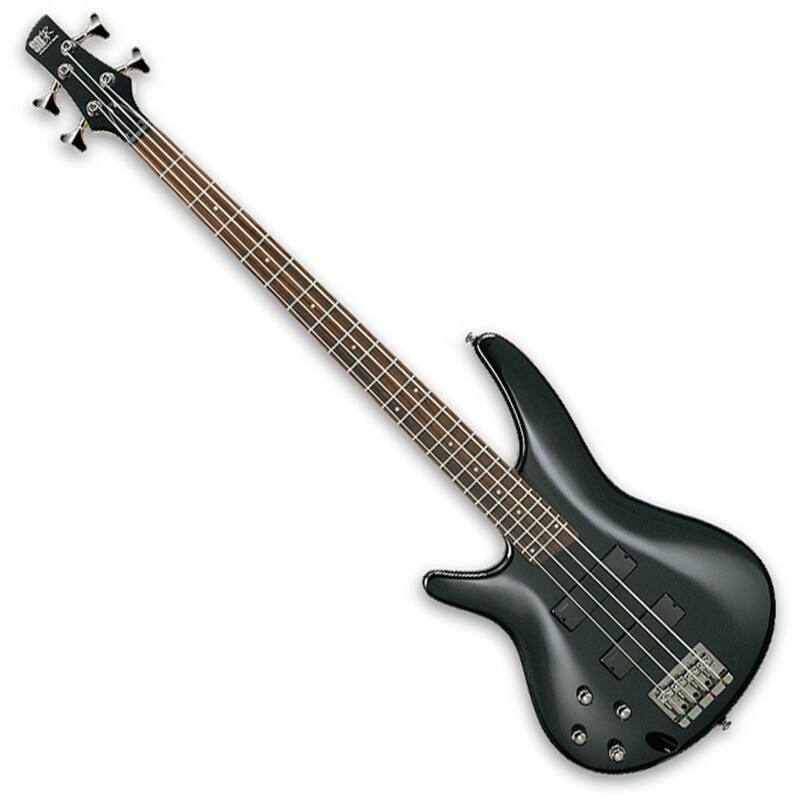 With its authentic reverberant sound and outstanding playability, the C-380 will impress you deeply. 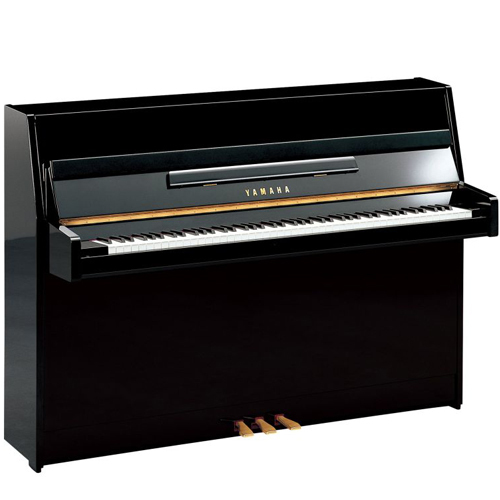 The satisfying keyboard feel and excellent pedal touch make the C-380 a thoroughly enjoyable organ to play. 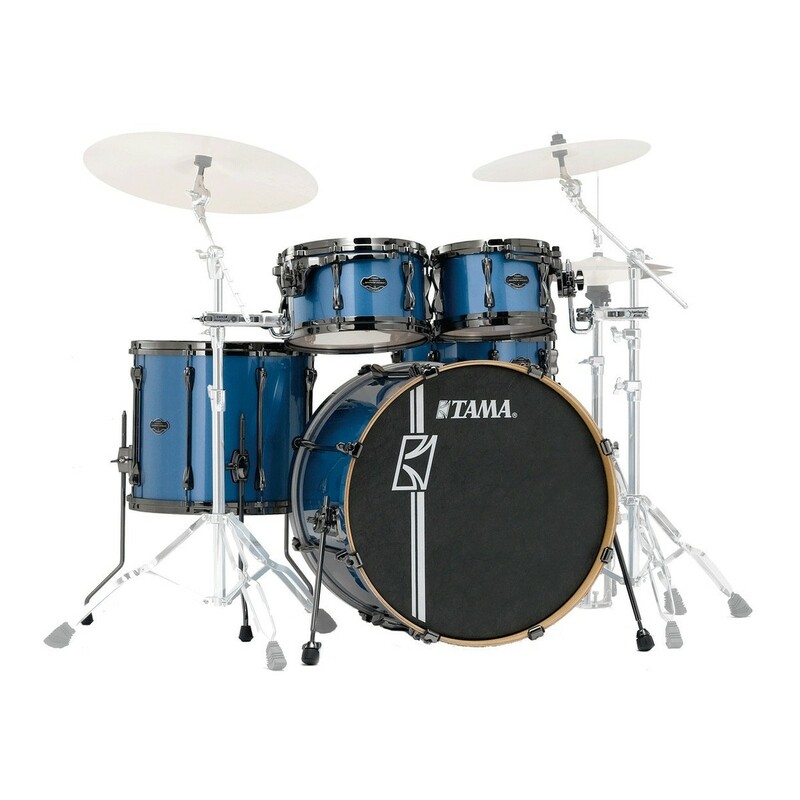 It is equipped with many valuable features and comes with a cabinet in luxurious dark oak with roll top. It’s design is compact, lightweight and space saving. 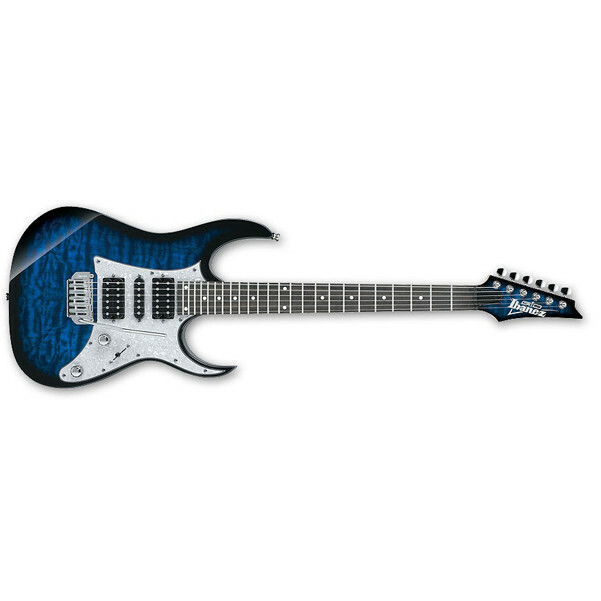 A fine example of natural beauty, the JU109 features an exquisite combination of Yamaha craftsmanship and technology that make it delightfully affordable and a joy to play.